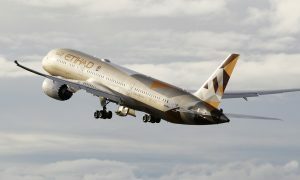 Swiss International Air Lines and Etihad Airways team up to offer passengers new codeshare connections in an expansion of global route networks. As from now, Swiss passengers may book flights from Zurich to Abu Dhabi via Swiss (first flight on 26 March 2018). 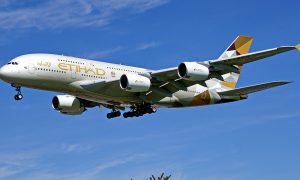 Swiss transfer passengers may fly into Zurich and then continue on to Abu Dhabi aboard an Etihad Airways flight operated under a SWISS number. Luggage may be checked in at the point of departure for collection at the final destination. 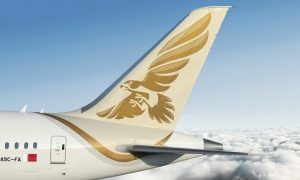 On the Zurich-Geneva route, a codeshare arrangement will also allow Etihad Airways’ customers to continue direct to Geneva via the Zurich hub. The new Codeshare flights form part of the cooperation concluded between the Lufthansa Group and the Etihad Aviation Group in December 2016.